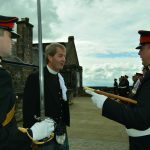 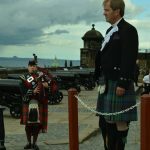 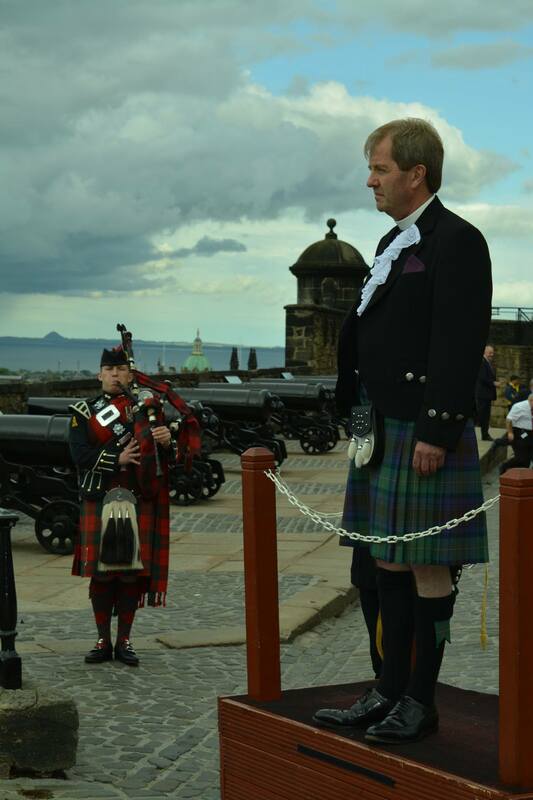 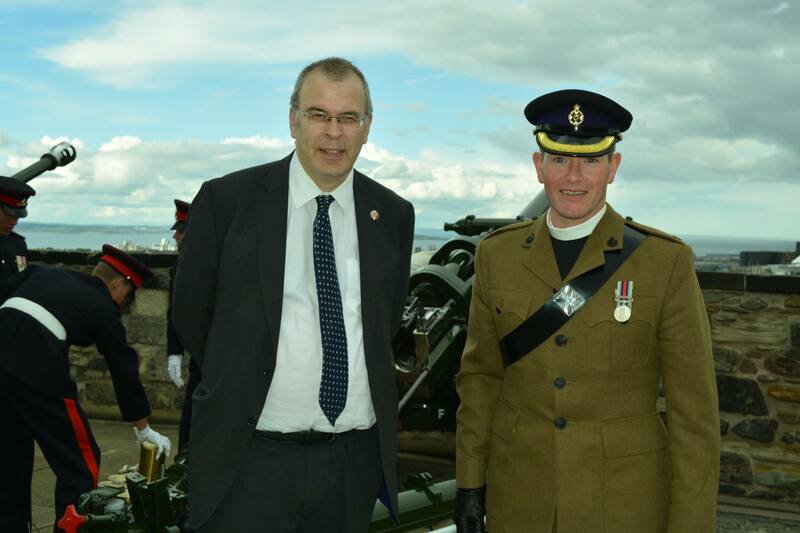 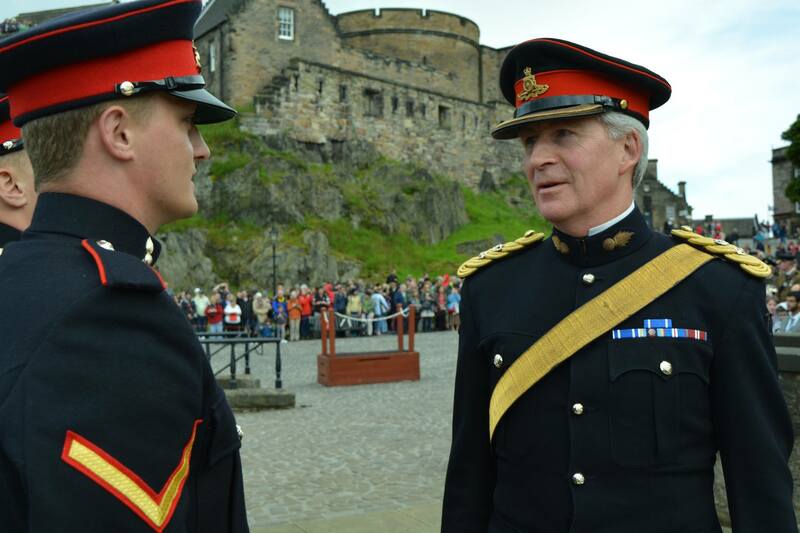 The Royal Ecclesiastical 21-Gun Salute at Edinburgh Castle. 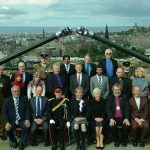 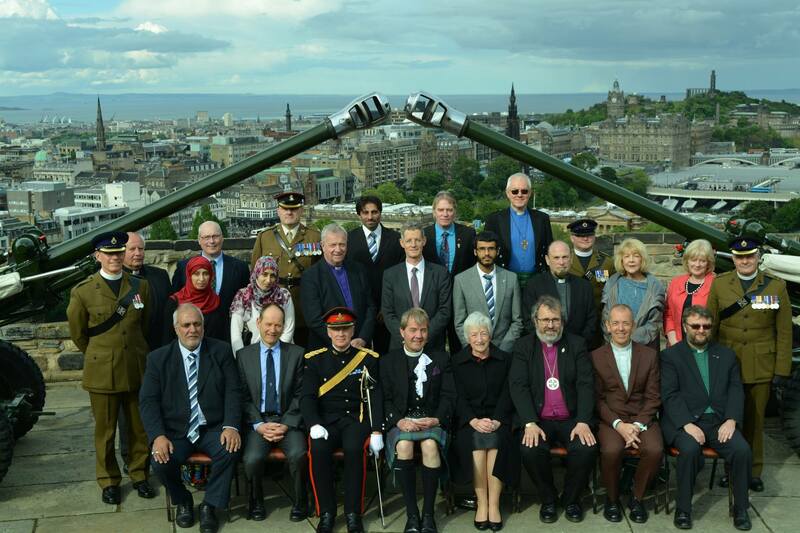 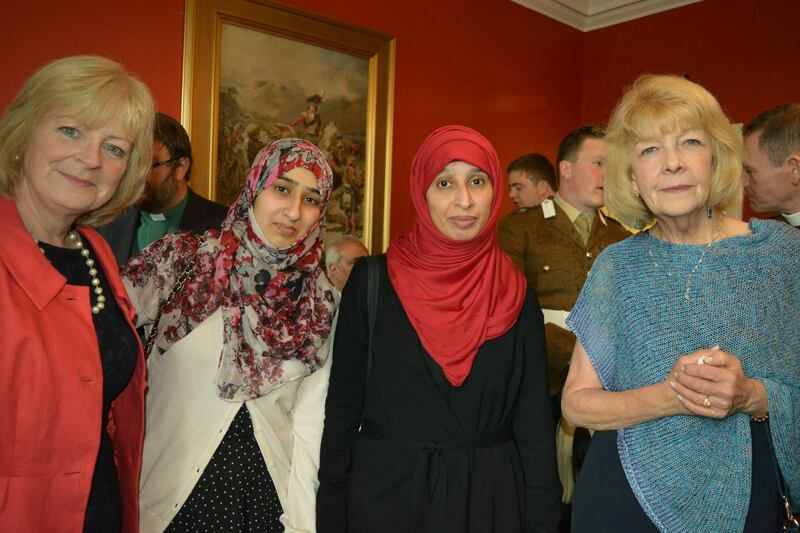 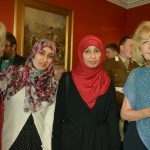 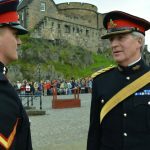 The Scottish Ahlul Bayt Society regards with esteem the privilege it was to have been invited to the 21-gun salute marking the arrival of HM The Queen at the Palace of Holyroodhouse. 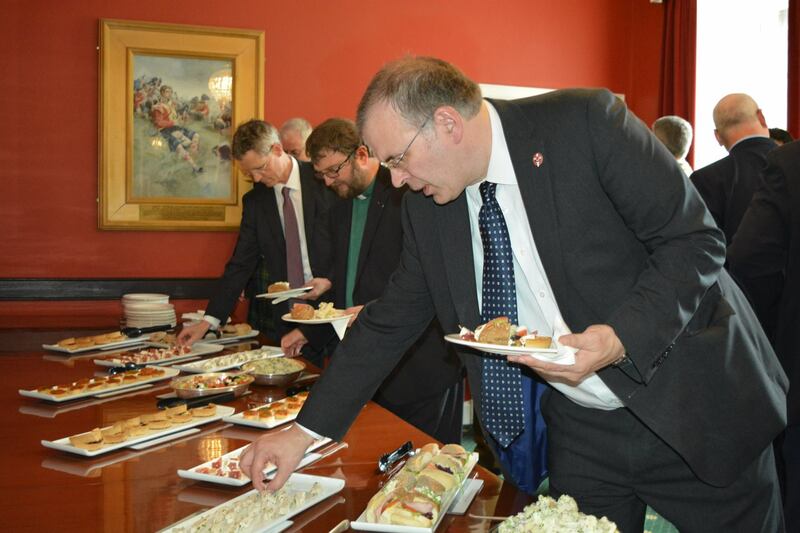 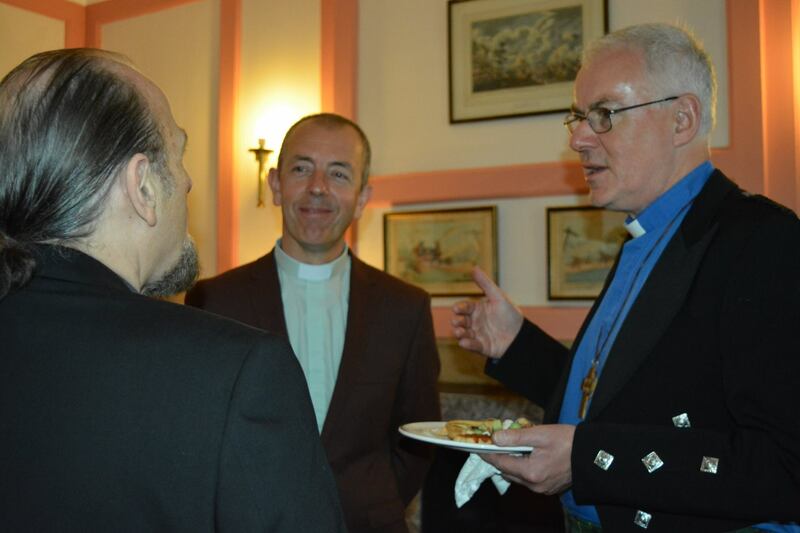 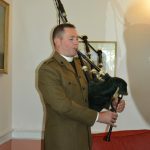 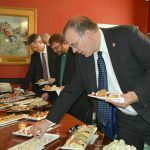 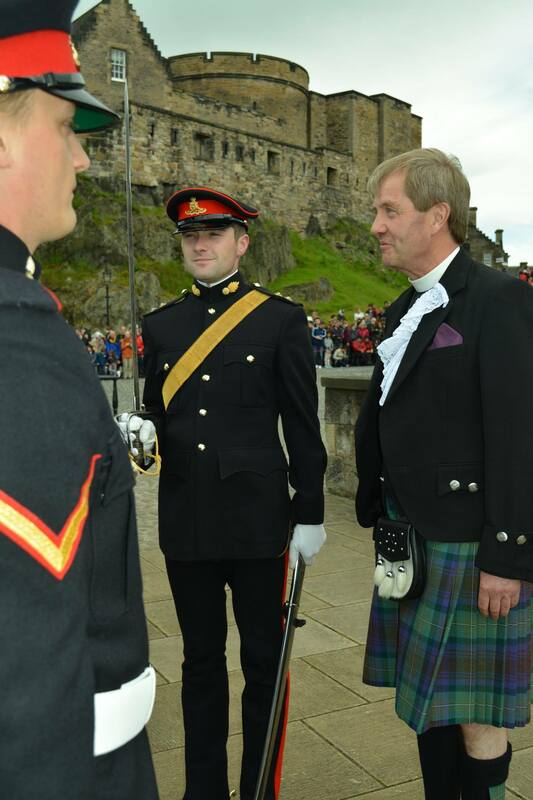 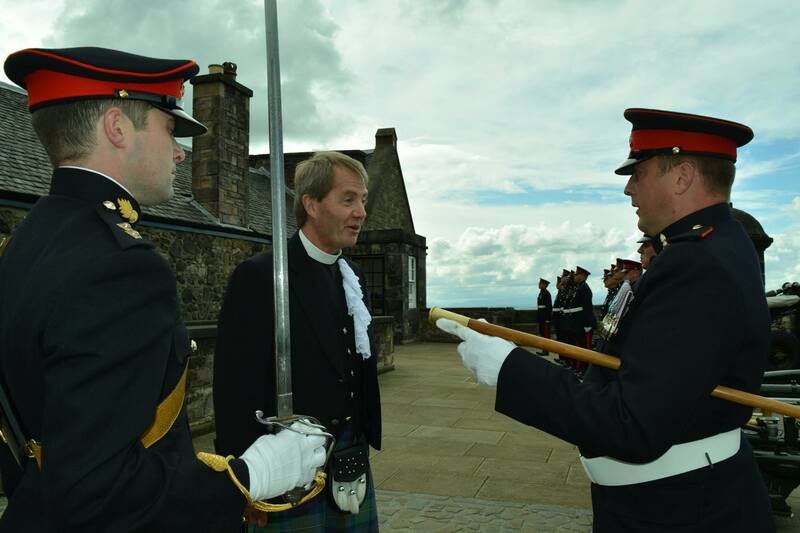 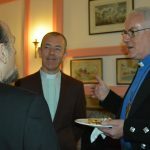 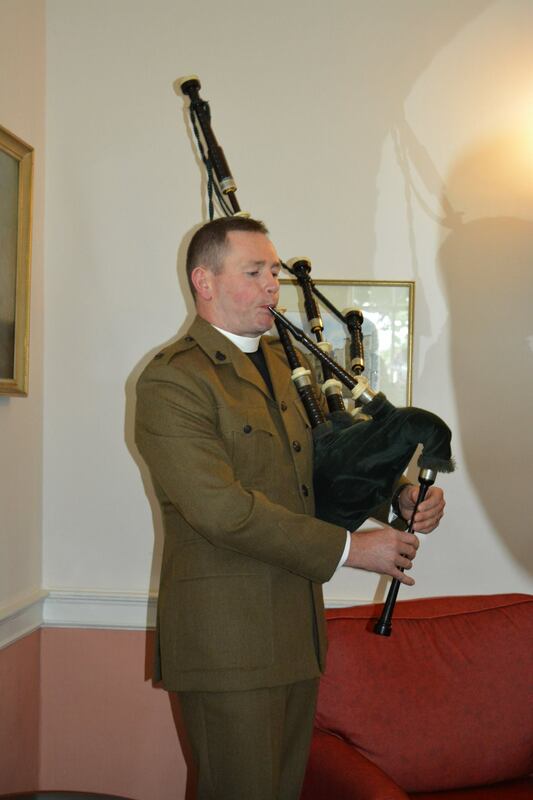 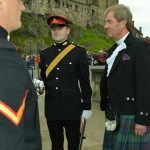 It notably fostered invaluable fellowships at a cross-denominational and interfaith level through sharing in understanding, partaking in conversation, learning of history and ministry, participating in a culturally-rich ceremonial engagement, and strengthening relationships as part of a Tradition that is deeply rooted in Scottish heritage. 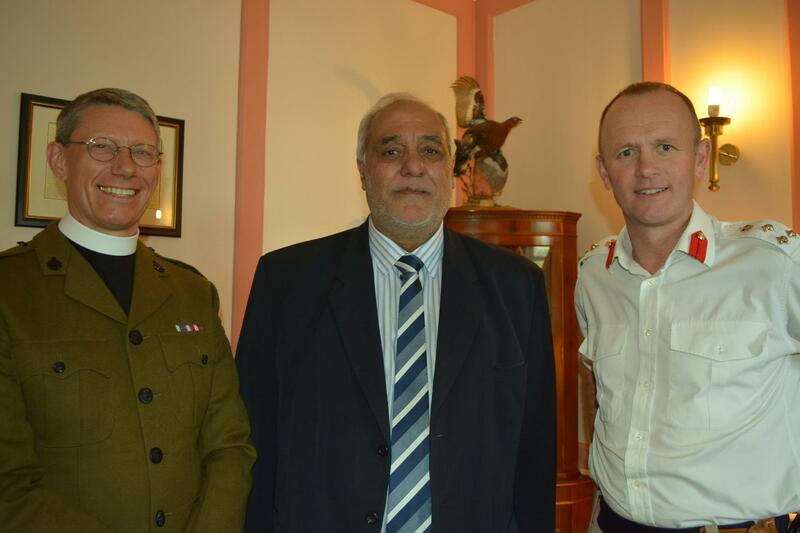 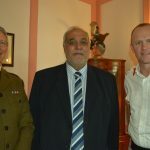 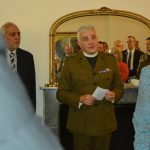 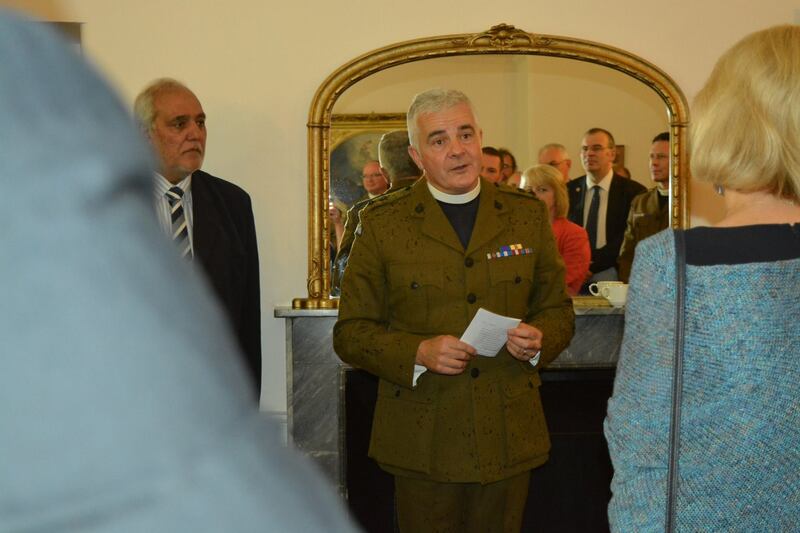 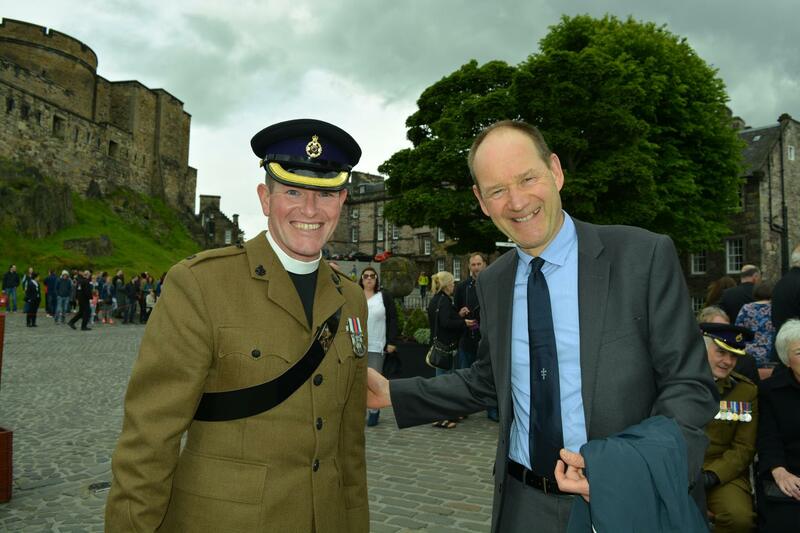 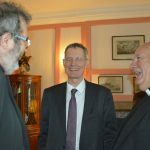 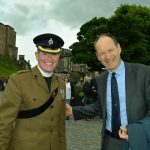 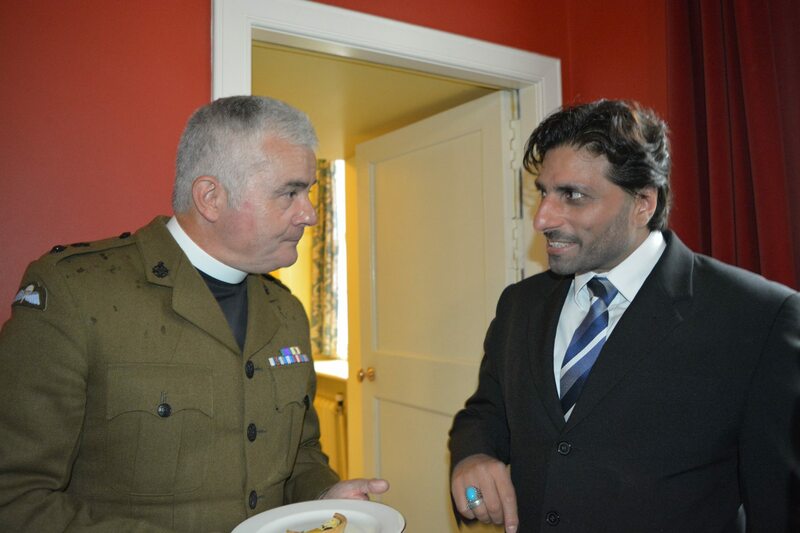 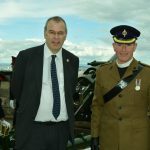 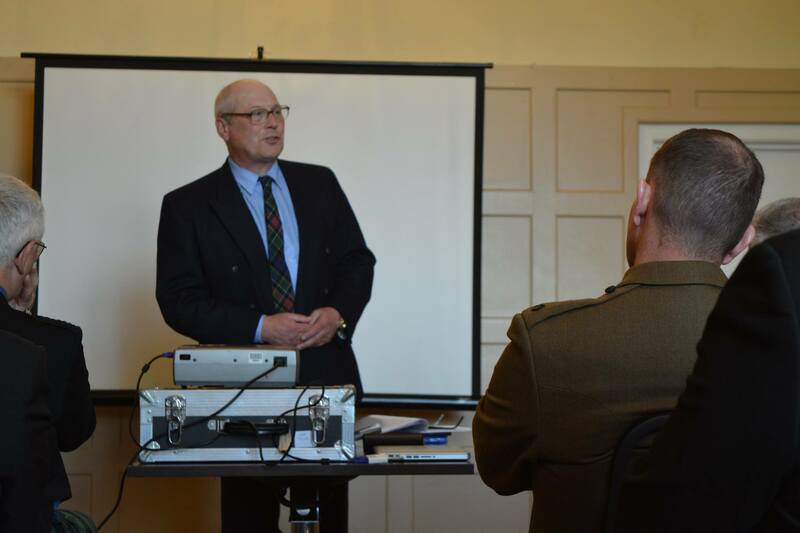 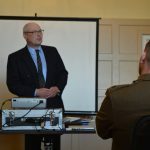 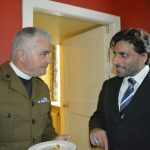 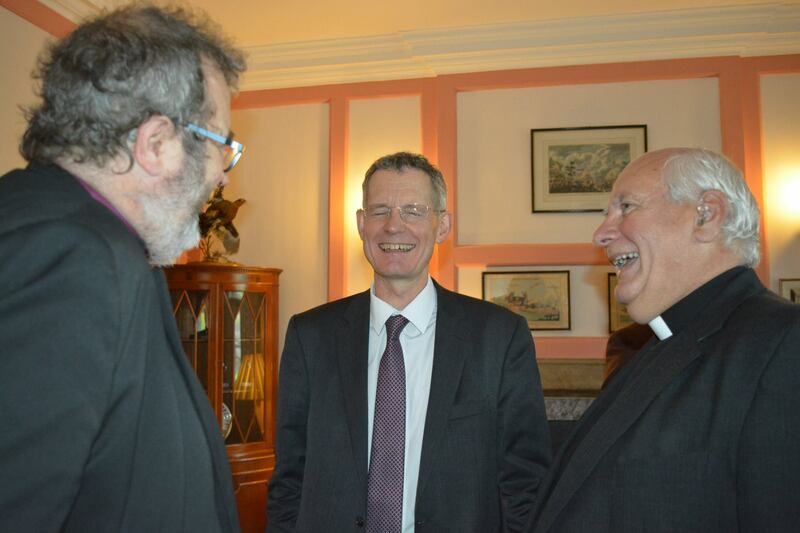 Our many thanks extend to our esteemed and gracious friend Lt Col Reverend Cole Maynard, 51st Infantry Brigade and HQ Scotland’s Deputy Assistant Chaplain General, for having us and organising this worthy gathering.